Thank you to the Ronald McDonald House Charities® for our recent opportunity to serve and contribute towards your local Rochester NY organization. 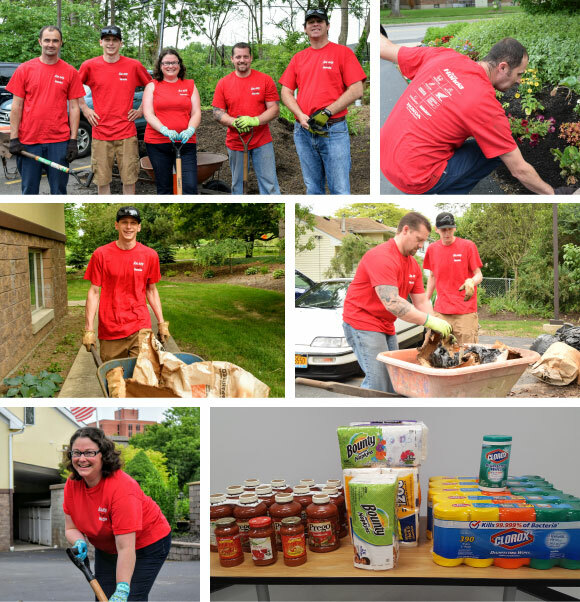 Pictured above are some of our team members who enjoyed helping in the RMHC gardens and collecting items of need. The stated mission of Ronald McDonald House Charities® is to create, find, and support programs that directly improve the health and well being of children. They accomplish this locally through their 20-bedroom “home away from home”, House Within the Hospital at the Golisano Children’s Hospital at Strong, Family Lounge on the Pediatric Floor at the Golisano Children’s Hospital at Strong, and by funding programs that improve the health outcomes for children in our area. 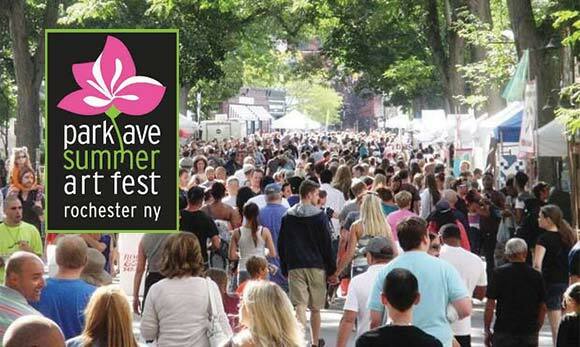 Summerbration is ON at Ralph! 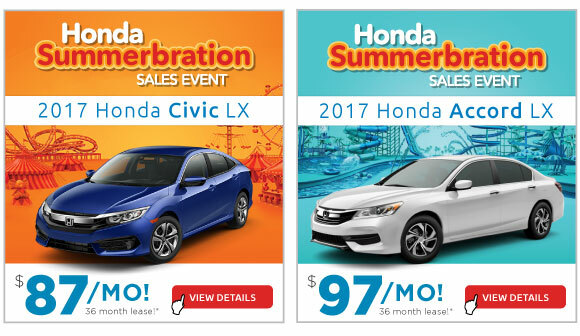 View more Honda Summerbration deals on now at RalphHonda.com/OnlinePrintAd! *36 month closed end lease. 2017 Civic Sedan LX CVT: MSRP $20,375 – FC2F5HEW, $3499 trade or cash down. First payment, $595 acquisition fee, taxes and DMV fees due at signing.12,000 miles/year. $0.15 overage. To qualified buyers through AHFC. Offer valid through 9/5/2017. *36 month closed end lease. 2017 Accord LX Sedan CVT: MSRP $23,990 – CR2F3HEW, $3499 trade or cash down. First payment, $595 acquisition fee, taxes and DMV fees due at signing.12,000 miles/year. $0.15 overage. To qualified buyers through AHFC. Offer valid through 9/5/2017. Own a 2011 or Newer Vehicle? During our Hot Summer month and Buy Back event, we need your trade and are willing to offer you TOP DOLLAR for it! Call, email or stop by for your Maximum Appraisal. 2018 Honda Odyssey — Now In Stock! What are the causes of misaligned wheels? 1. Sudden jarring or heavy impact caused by hitting something, such as a pothole, bumping a curb, or a road accident. 2. Worn parts caused by wear and tear. Over time, parts such as suspension springs can become worn and slack, leading to a shift in the wheel alignment. In this case, prevention is more effective than cure; so regular service checks are necessary. 3. Height modification, when suspension has not been changed to suit. Car suspension is designed to work at a certain height, and if you adjust the height of your vehicle without also adjusting the suspension, your car will probably suffer from wheel misalignment. What are the symptoms of misaligned wheels? The first symptom here is the most obvious, and can be checked easily by running your hand carefully over your car’s tires. For another easy check to see if your wheels need realigned, drive on a straight stretch of road with no crown and briefly let go of the steering wheel to see if the car veers to the left or right. A correctly aligned car will stay straight. Crowned roads may cause vehicle to move to one side. What problems do misaligned wheels cause? Uneven wear can seriously impair a tire’s performance, and can even put lives at risk as an unevenly worn tire is at risk of a blowout. Misaligned wheels also have poorer fuel economy, as misaligned wheels have greater resistance with the road, leading to higher gas usage. Experts have found that by adopting preventative wheel alignment, there was an improvement of up to 20% longer tire life and 1- 4 miles per gallon better mileage. Cars suffering from misalignment will experience rapid or irregular tire wear, meaning they need to be replaced much sooner. How can wheel alignment be fixed? In order to perform an alignment, you must take your car to an experienced mechanic, who will use a wheel alignment machine to check the alignment and adjust the components accordingly, so that the car is brought back to its proper configuration. We recommend the dealer, they know your vehicle and what to look for. Camber – This is the ‘tilt’ relative to the road at which the tire sits. Positive camber is when the top of the wheel leans away from the car, and negative camber is when the top of the wheel leans in towards the car. Caster – Caster is harder to conceptualize, but involves the angle created by the steering’s pivot point from the front to back of the vehicle. Caster is positive if the line is angled forward, and negative if backward. Toe – Toe settings affect the handling capabilities of the vehicle related to the direction of the tires relative to the center line of the vehicle. It is recommended that your wheel alignment be checked at least every 12 months or 12,000 miles. 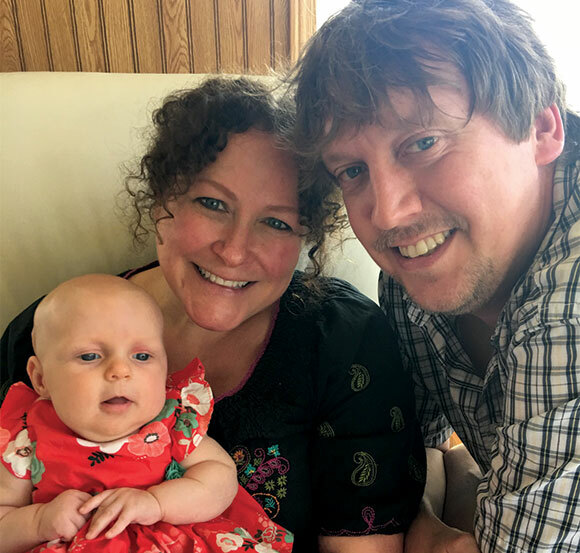 I grew up in Canandaigua, now live in Pittsford with my wife Karen and our new baby girl Eliza. I am a huge sports fan, and enjoy hiking, camping and outdoor activities. I enjoy relaxing with friends and family, and enjoy going to see live music, as well as traveling. The Food Shelf continues to be a bee hive of activity. Each month we serve an average of 458 people providing enough food for three meals a day for one week. Serving that many people each month requires many dedicated people. Verifires document the nee, Dispatchers call the Drivers and Drivers deliver the food. In addition, many others work behind the scenes at the Food Shelf accepting donations, stocking the shelves, packing and distributing boxes, reviewing the inventory, and shopping for items that are not donated. Still others work from home keeping records; scheduling drivers, verifiers, and dispatchers; preparing publicity materials; and other tasks. Everyone is important — and we greatly appreciate what each person contributes! We have about 190 volunteers, many whom serve in ore than one capacity. While that sounds like a lot of people, we always need new volunteers to take over when current volunteers step aside because of family, personal, or career circumstances. If you or a friend are interested in volunteering or in taking on a new task, please contact Polly McCubbin at gefs.volunteer@gmail.com to learn about current opportunities. We are always delighted to welcome new volunteers! The fastest Honda Civic introduced in the U.S., the Civic Type R is new for 2017 with an aggressive and powerful new design. It arrived to Ralph Honda on June 16th and sold in less than an hour! 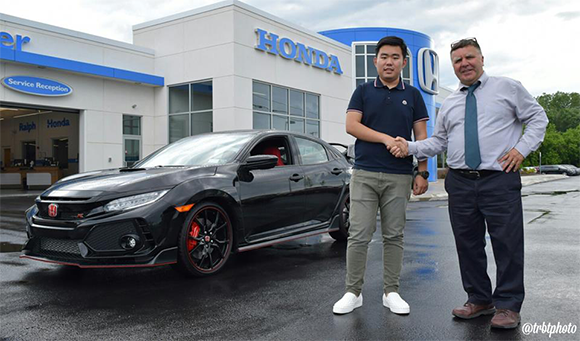 The happy customer featured above is shown taking delivery with Ralph Honda sales consultant, Dave Moffett, on June 26th.